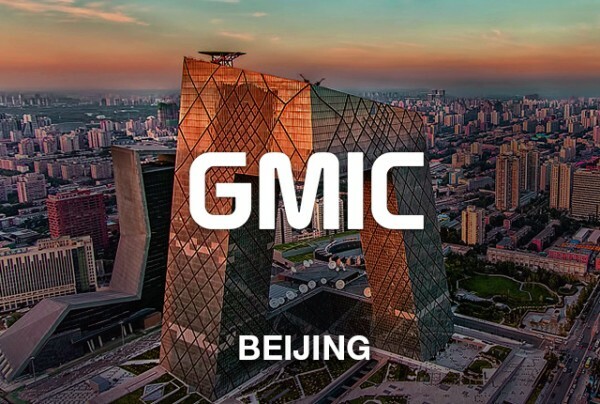 GMIC is a global platform that connects innovators worldwide. It has become a must-attend event for companies, industry professionals and technology enthusiasts. This year, Mobvista offers a cozy space, including comfortable seats and drinks, for industrial fellows to meet up and further discuss. Meet with UA experts, monetization experts and data experts at Mobvista GMIC Workshops, along with an in-depth introduction of our products to help build, grow, and monetize your apps & brands. Current insights of the market and some of the most talked about case studies and success stories will be shared during the workshops as well. Looking for hassle-free, one-to-one speaking opportunities with the team? Make an appointment beforehand.